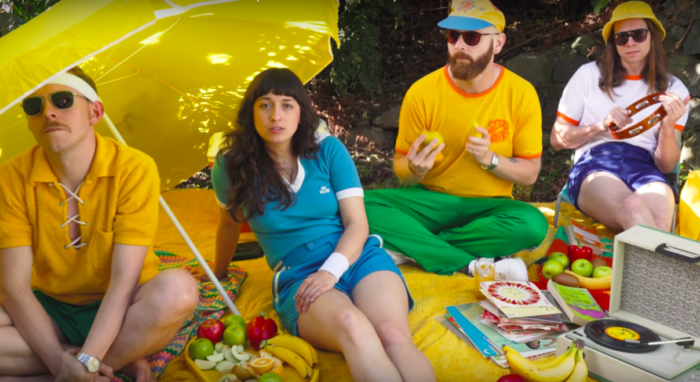 See what it’s like to be on tour with The Beths in their new music video for “Uptown Girl.” Lots of dogs, lots of laughs. Some more good news, the band’s debut EP, Warm Blood,” is being pressed on vinyl for the first time. 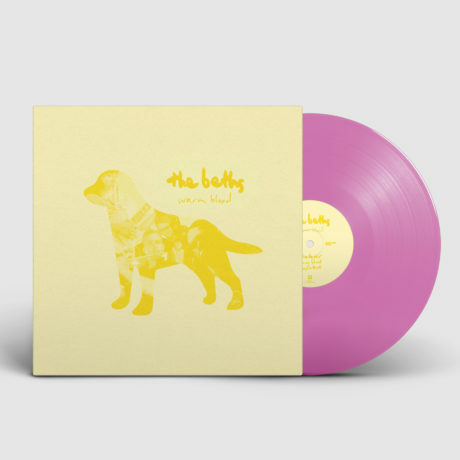 Pre-order a copy of this good looking pink vinyl today! 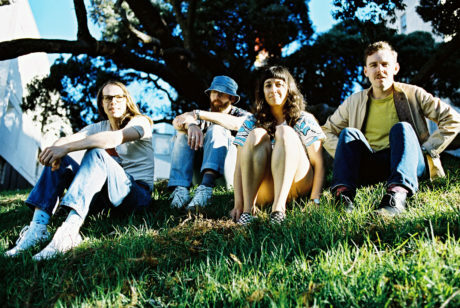 Catch The Beths on their current worldwide tour. 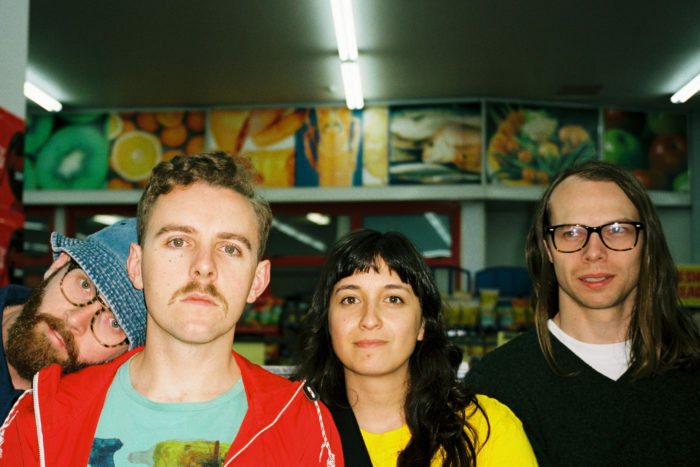 The Beths just shared another winner from their new album, Future Me Hates Me. 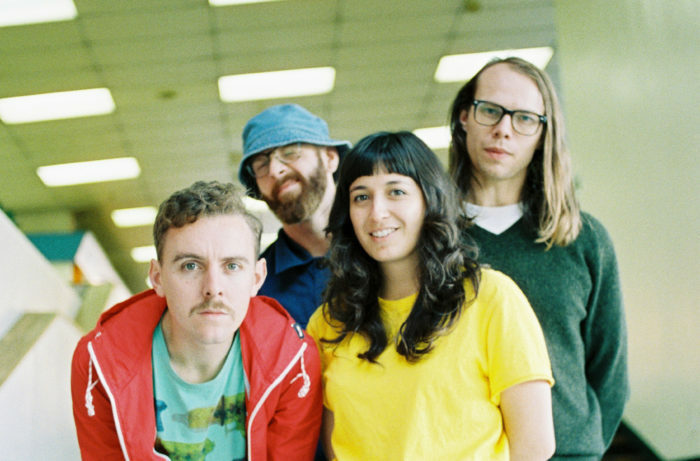 Watch and/or listen to the lyric video for “Happy Unhappy” via Noisey. The vid features a fantastic performance by a pineapple. New album! New song! New video! Tour! 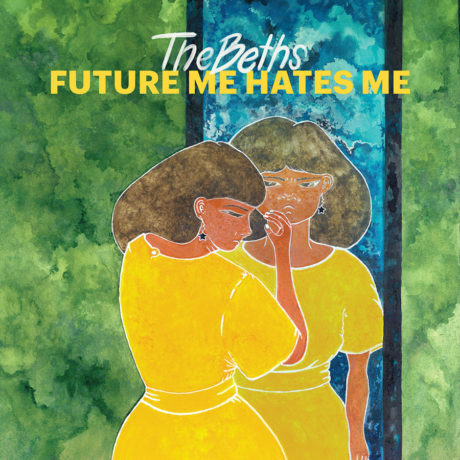 So stoked to share the bright, jingly new track from The Beths, “Future Me Hates Me.” Check it out via Stereogum. 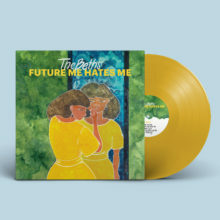 There debut LP, Future Me Hates Me, will be here August 10th, 2018.